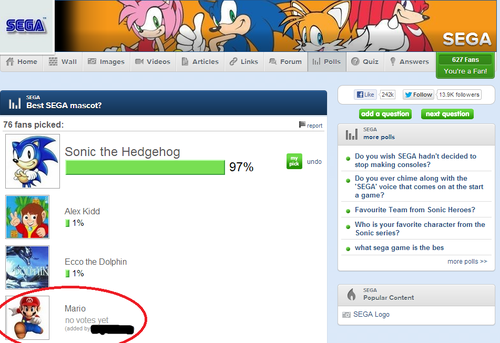 What does Mario have to do with Sega, He Is Not, He is from Nintendo. Mario is Not Sega, He is Nintendo. HD Wallpaper and background images in the fanpop FAIL! 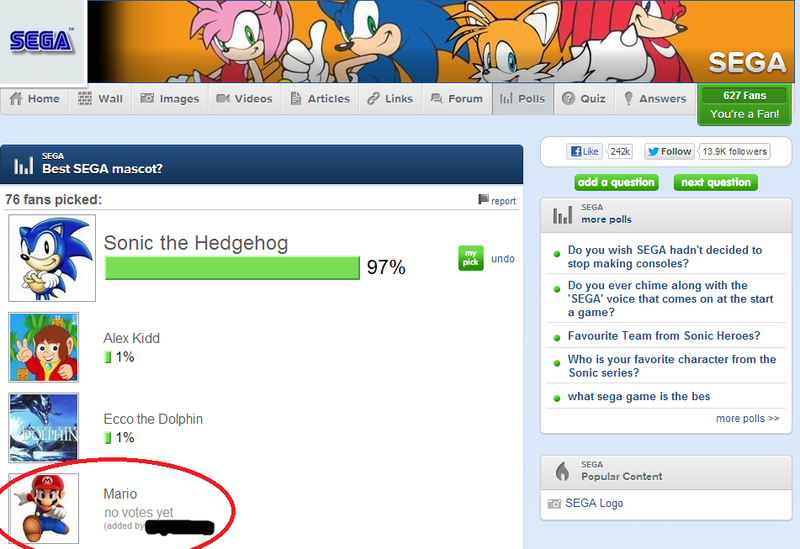 club tagged: nintendo fail sega fanpop headdesk.